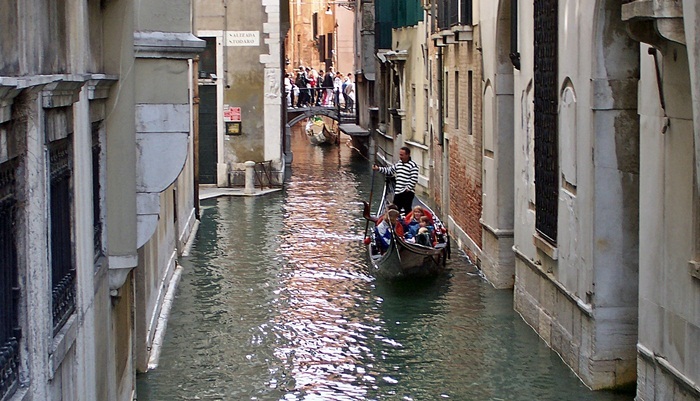 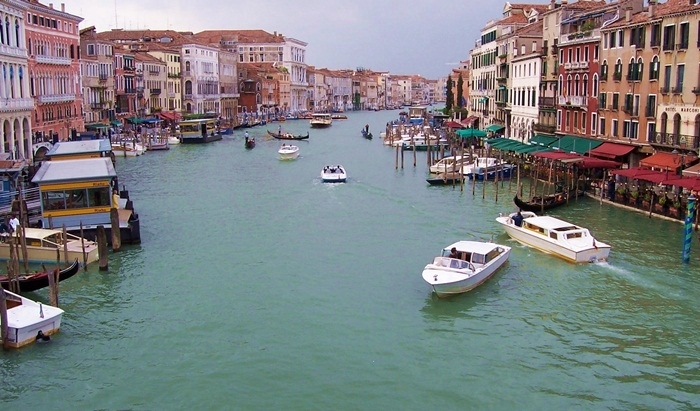 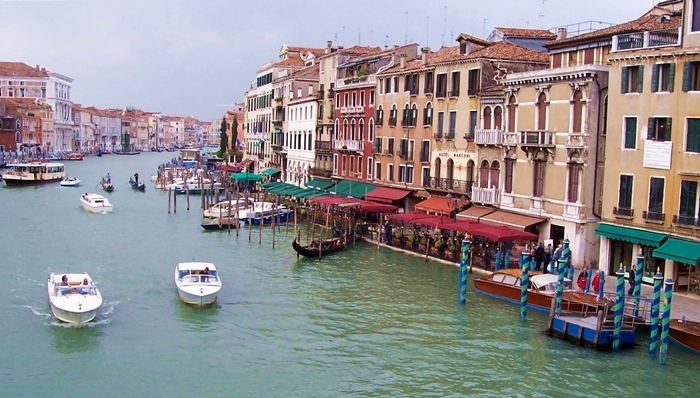 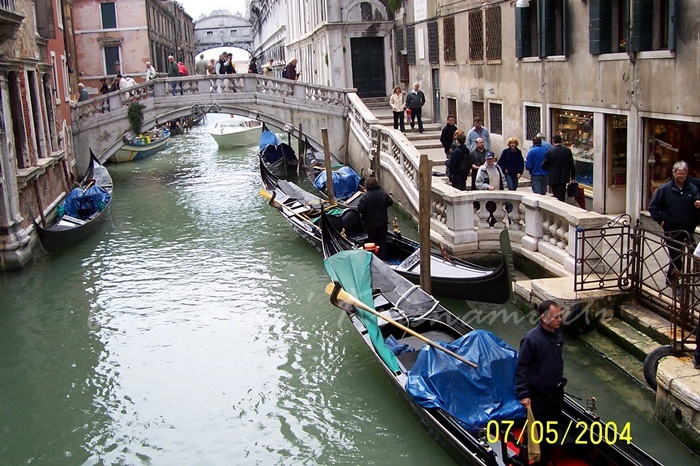 Venice (English; Italian: Venezia) is a city in northeastern Italy sited on a group of 118 small islands separated by canals and linked by bridges. 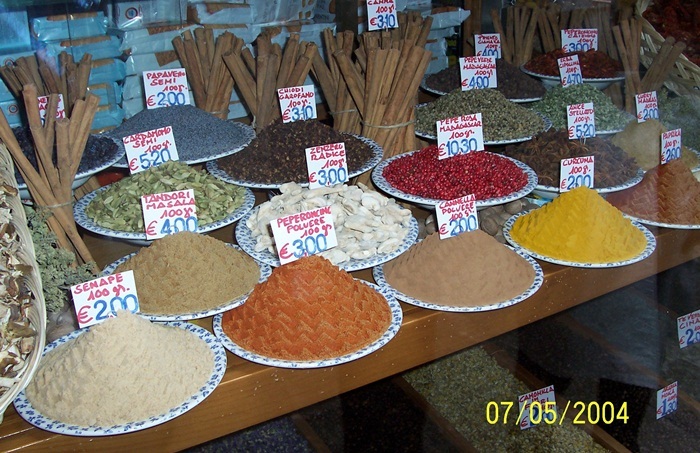 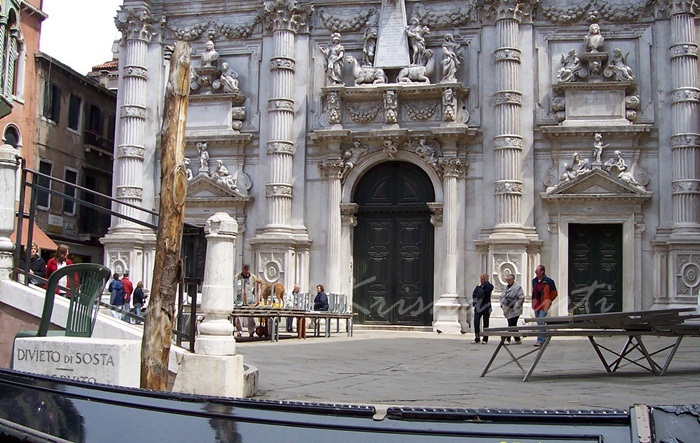 There are two main areas. 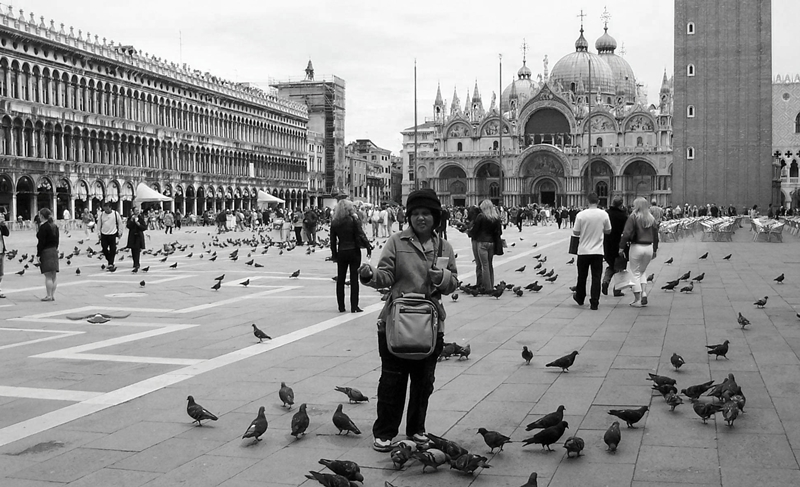 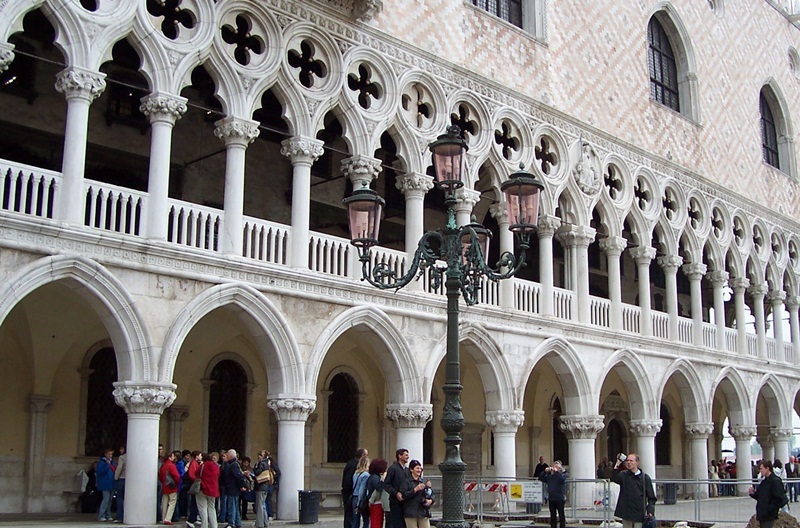 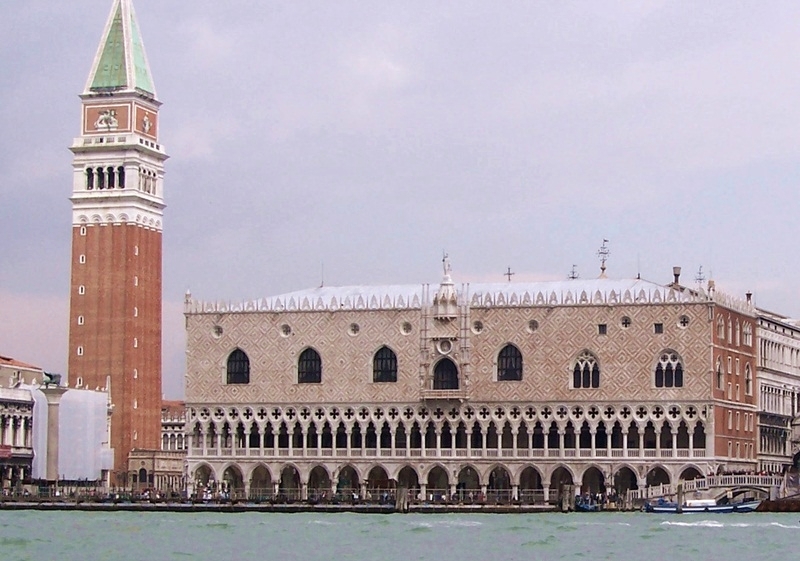 Piazza San Marco with the Basilica, the social, religious and political centre of Venice. 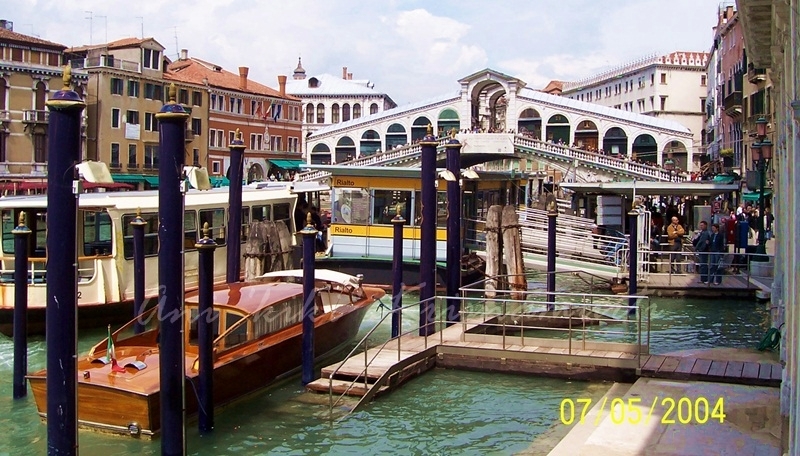 And Rialto, the commercial and financial center. 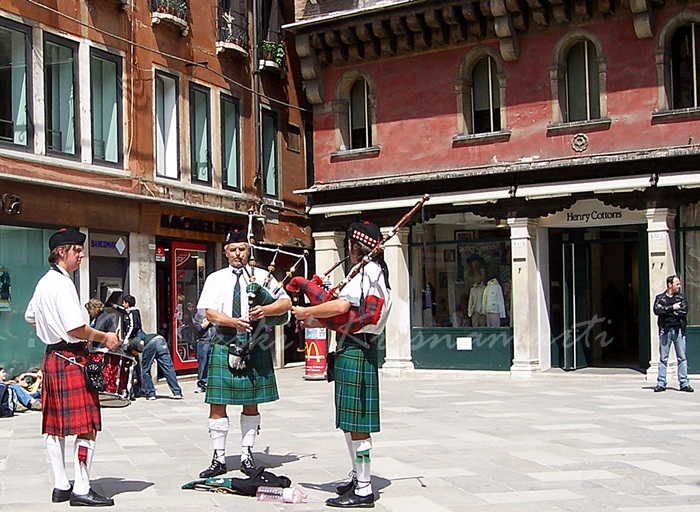 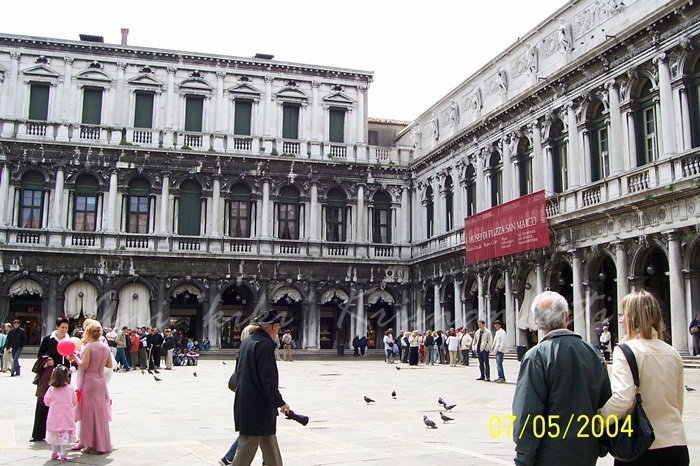 Piazza San Marco (often known in English as St Mark’s Square), is the principal public square of Venice, where it is generally known just as “the Piazza” (la Piazza). 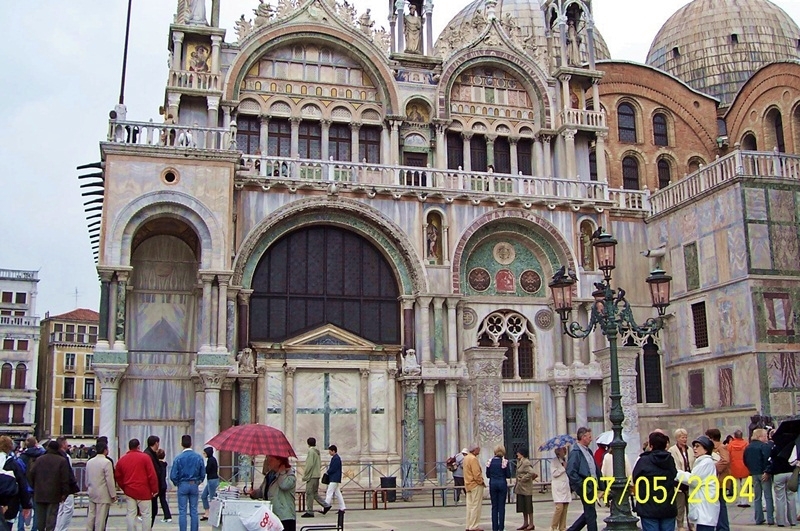 The Patriarchal Cathedral Basilica of Saint Mark (officially known in Italian as the Basilica Cattedrale Patriarcale di San Marco and commonly known as Saint Mark’s Basilica) is the most famous of the city’s churches and one of the best known examples of Italo-Byzantine architecture. 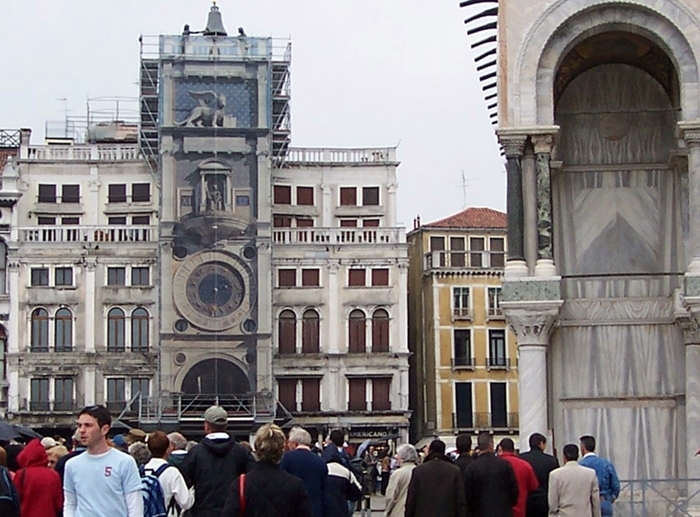 The Clock Tower (Torre dell’Orologio), in Venice is an early renaissance building on the north side of the Piazza San Marco at the entrance to the Merceria..It was placed where the clock would be visible from the waters of the lagoon and give notice to everyone of the wealth and glory of Venice. 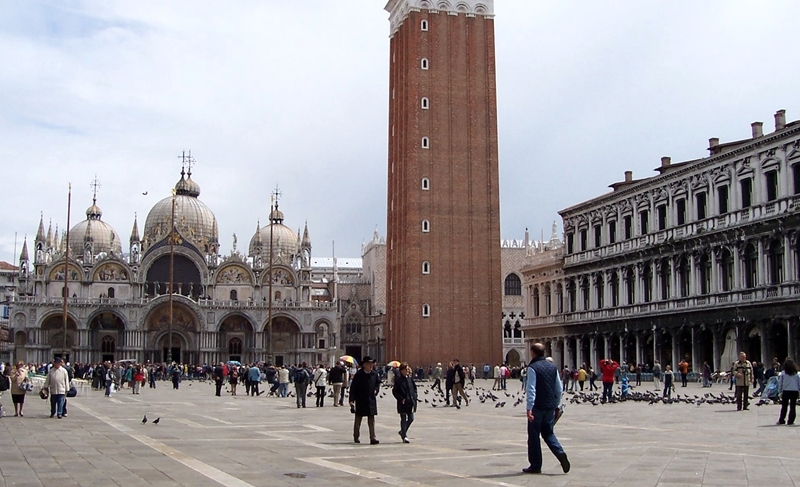 St Mark’s Campanile (Campanile di San Marco in Italian) -the bell tower- is one of the most recognizable symbols of the city.The tower is 98.6 metres (323 ft) tall, and stands alone in a corner of St Mark’s Square, near the front of the basilica. 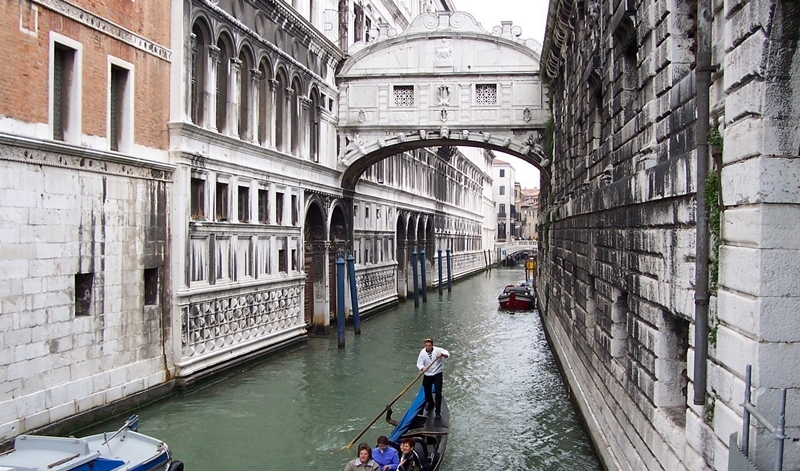 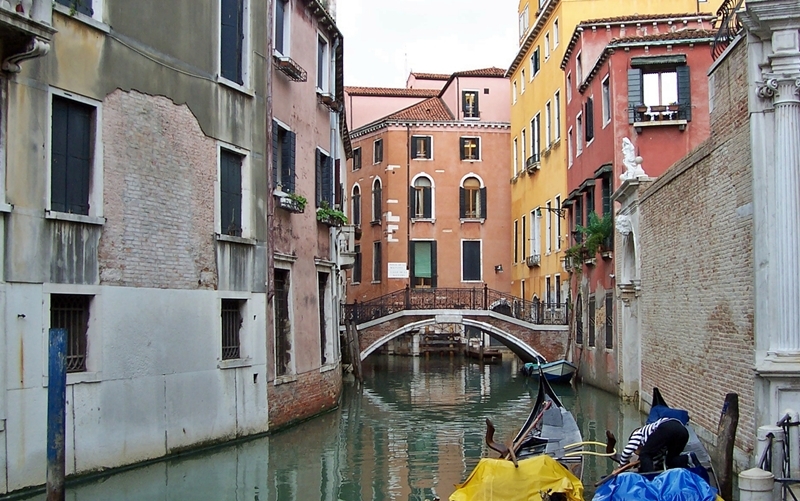 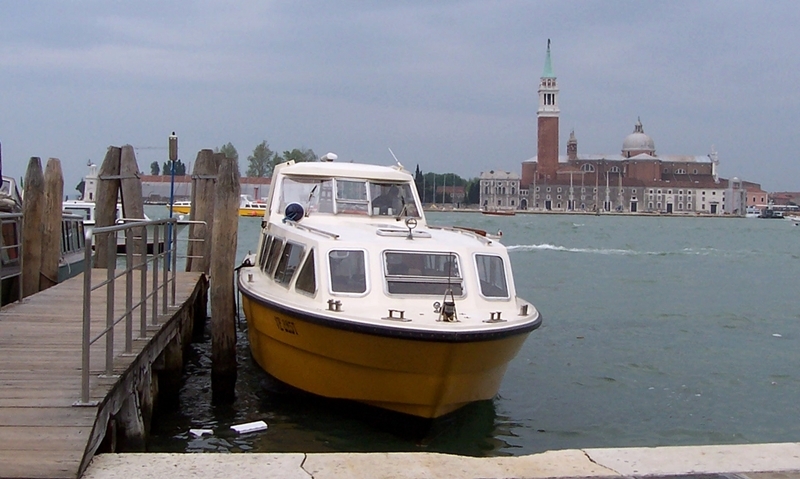 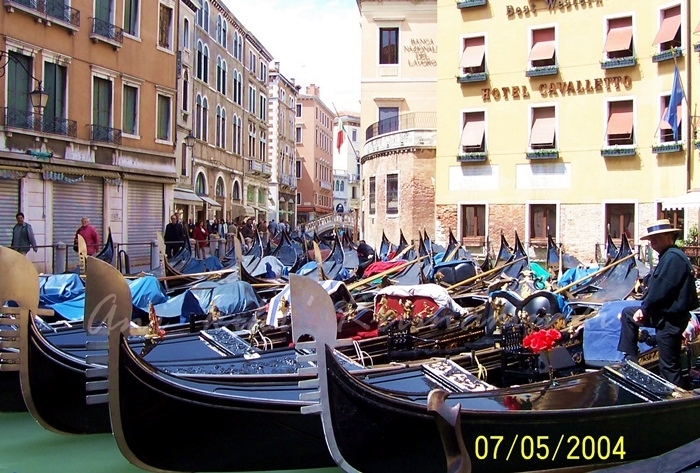 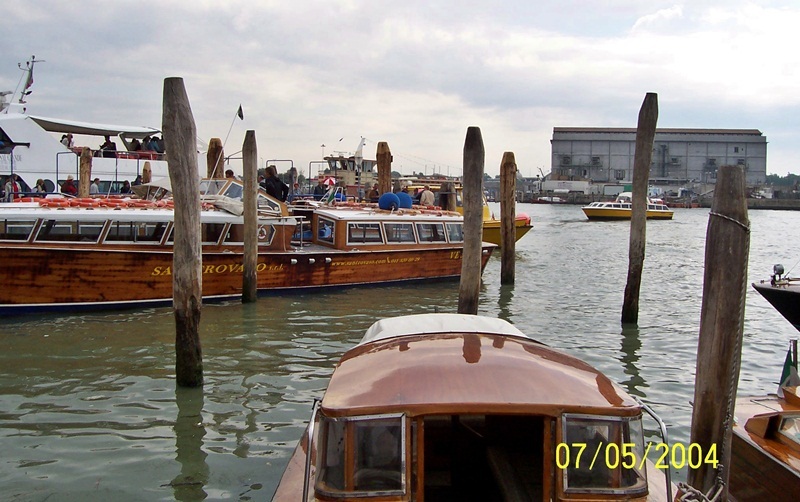 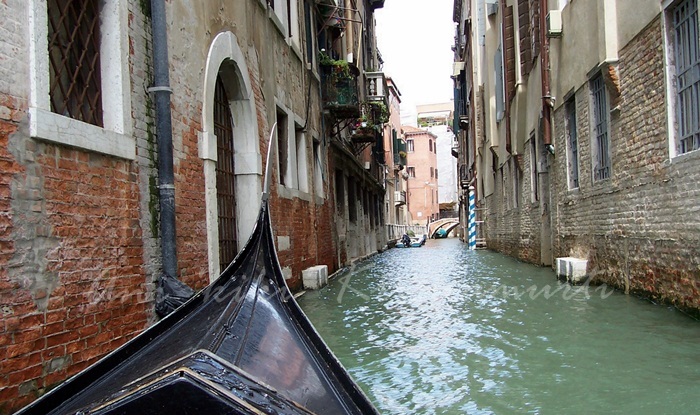 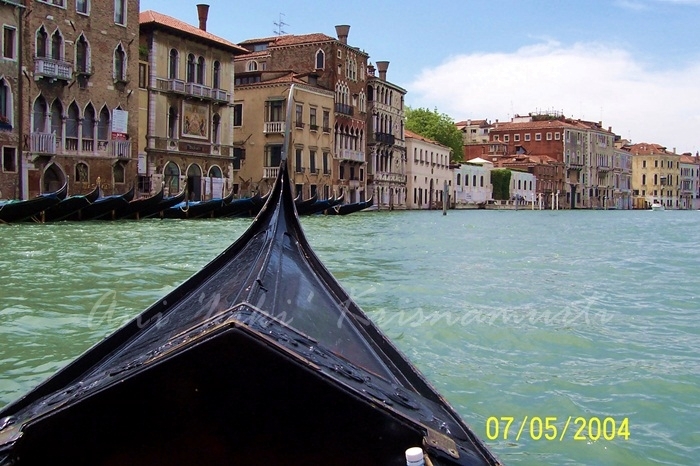 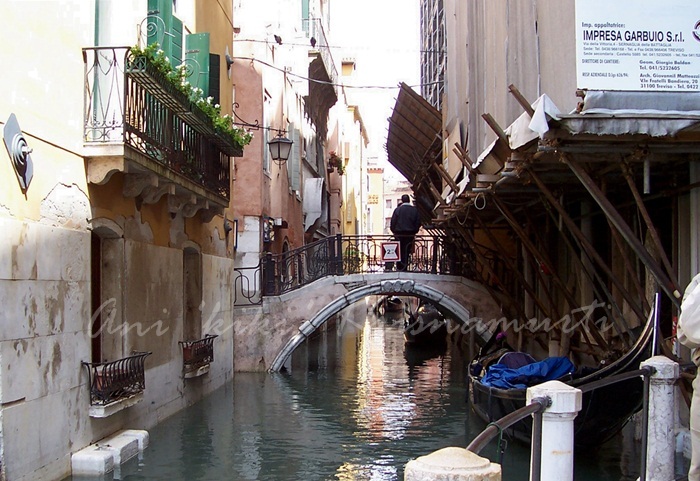 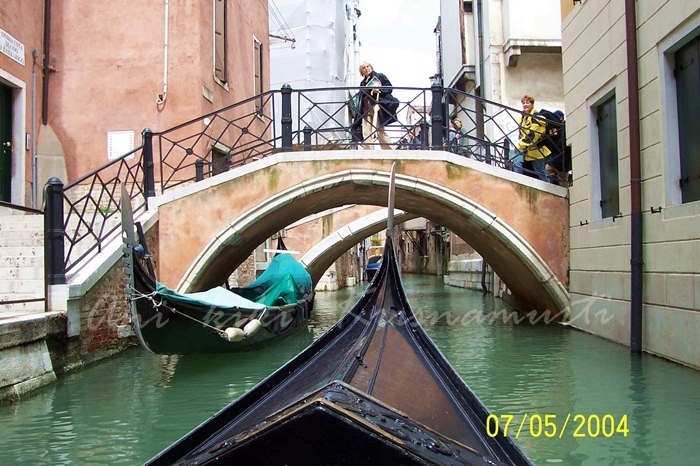 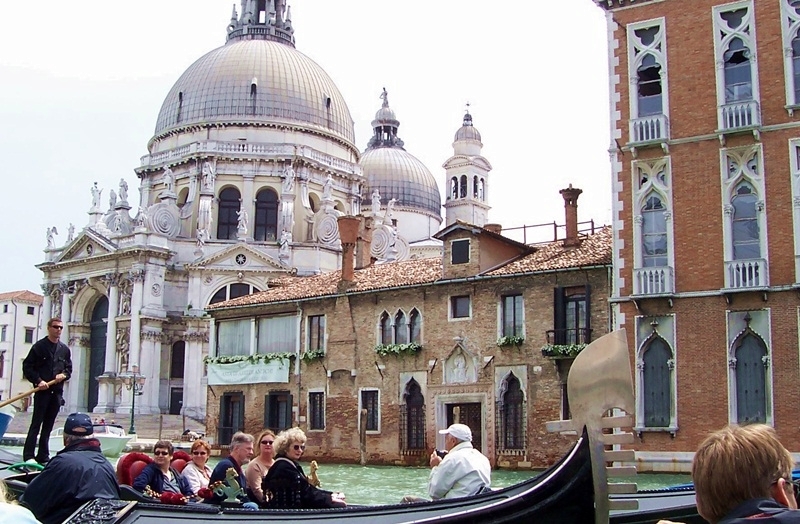 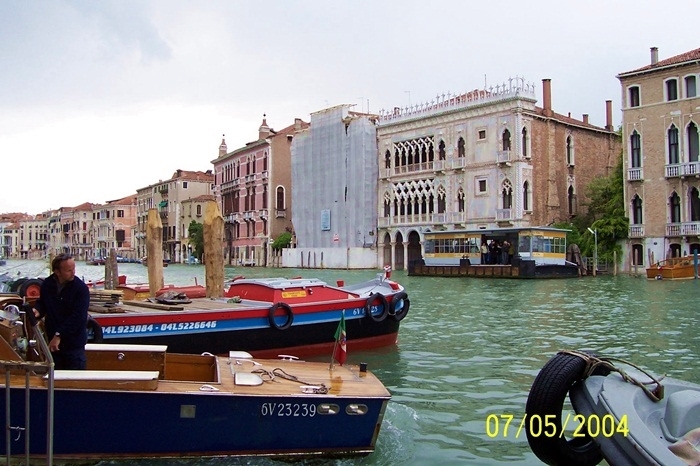 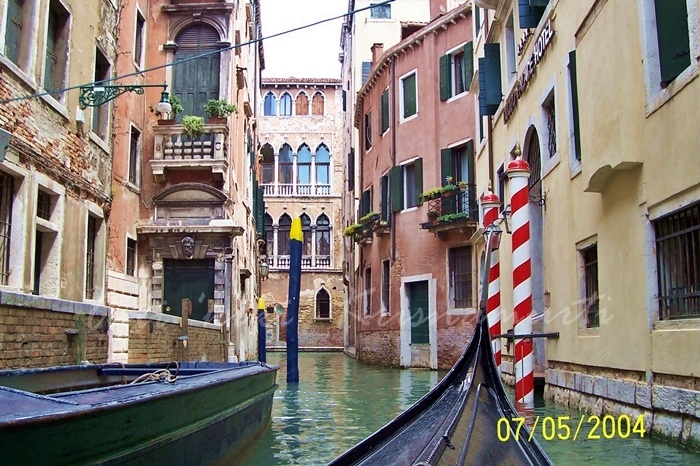 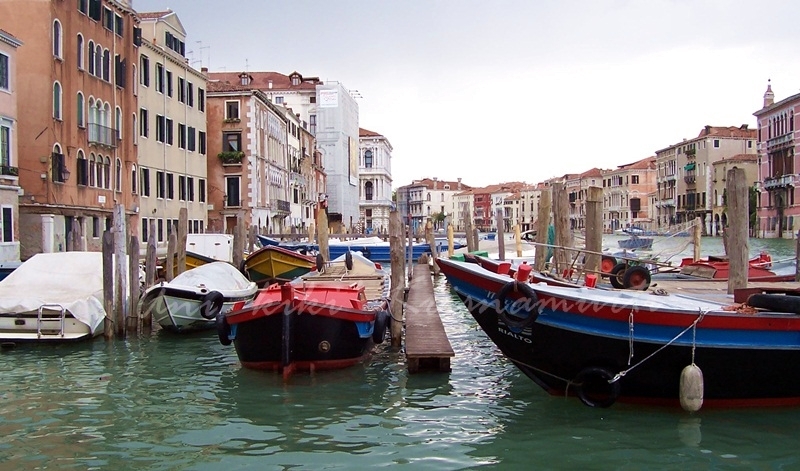 Posted in italyTagged europe, gondola, grand canal, italy, photography, Piazza San Marco, San Marco, travel, veniceBookmark the permalink.